Silent Hill, as a series, has always been about turning our worst nightmares on us. Tales of loss, abuse, parenthood, and infidelity make up the bulk of the series. 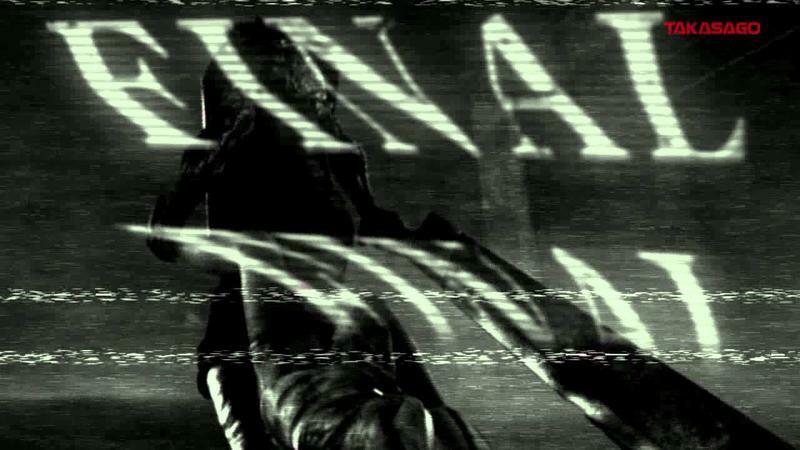 We'll never know what was in store for Silent Hills, but it turns out the worst nightmare was yet ahead of us. Silent Hill's mangled corpse began twitching again this week when Konami announced that Silent Hill would be returning as a slot machine. If Castlevania as a pachinko machine wasn't bad enough (it was bad enough), this looks to be true confirmation that Metal Gear Solid V: The Phantom Pain is the end of the road for the Konami we knew. (9:13:20 AM) Eric Frederiksen: "We'll make another Silent Hill game at some point in the future*"
So I was wrong about the mobile phones part. But this is Konami now, and there's no turning back. Look for Silent Hill the slot machine, probably titled something like "Silent Hill: Shattered Dreams," "Silent Hill: Savings Purgatory," "Silent Hill: Lost Inheritance," or "Silent Hill: Fanboy Tears" to show up somewhere, eventually.